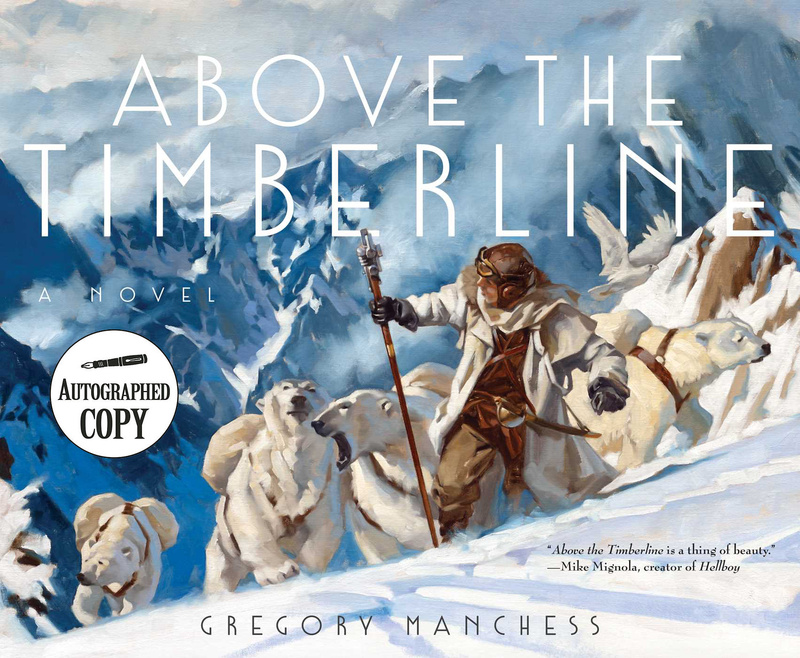 Autographed copies by author and illustrator Gregory Manchess available while supplies last! When it started to snow, it didn't stop for 1,500 years. The Pole Shift that ancient climatologists talked about finally came, the topography was ripped apart and the weather of the world was changed-forever. Now the Earth is covered in snow, and to unknown depths in some places.